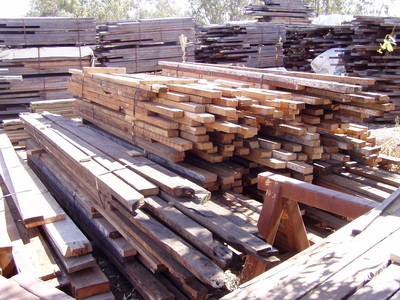 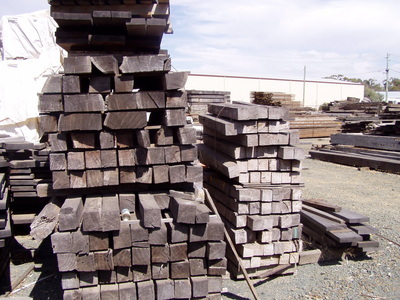 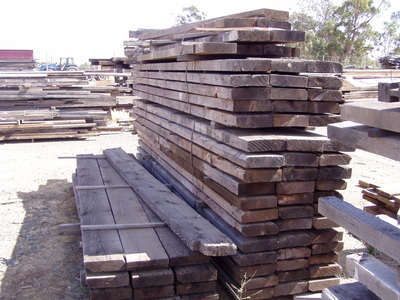 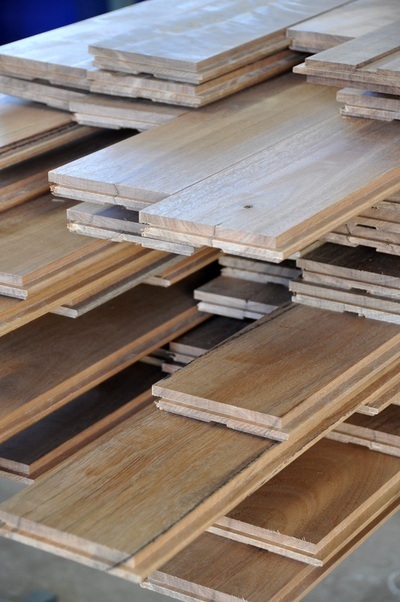 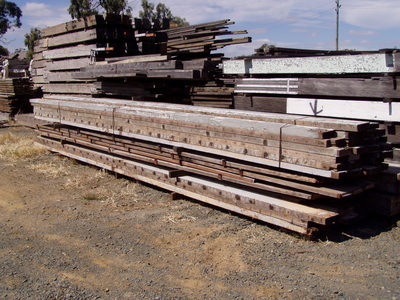 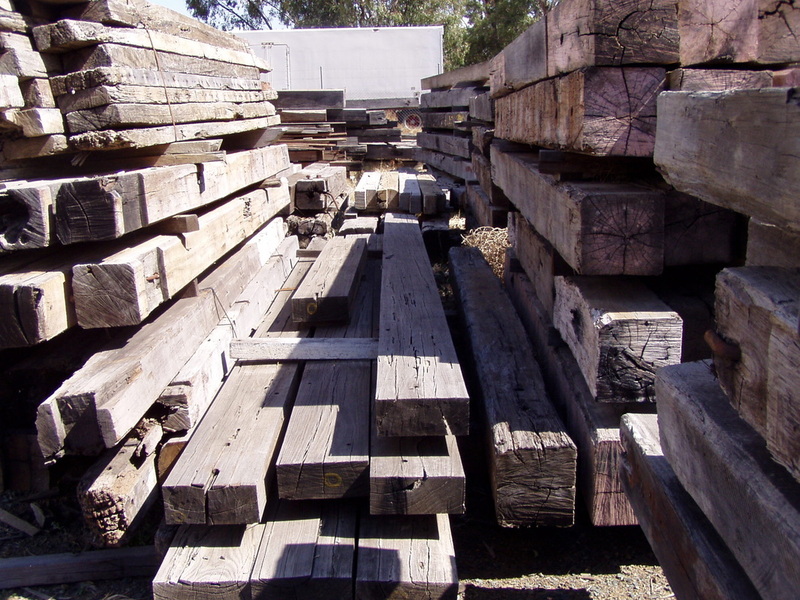 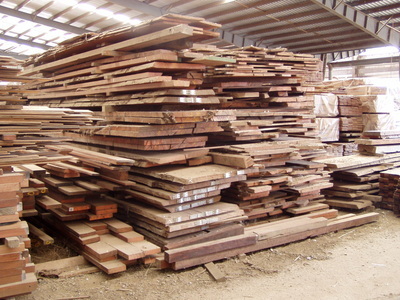 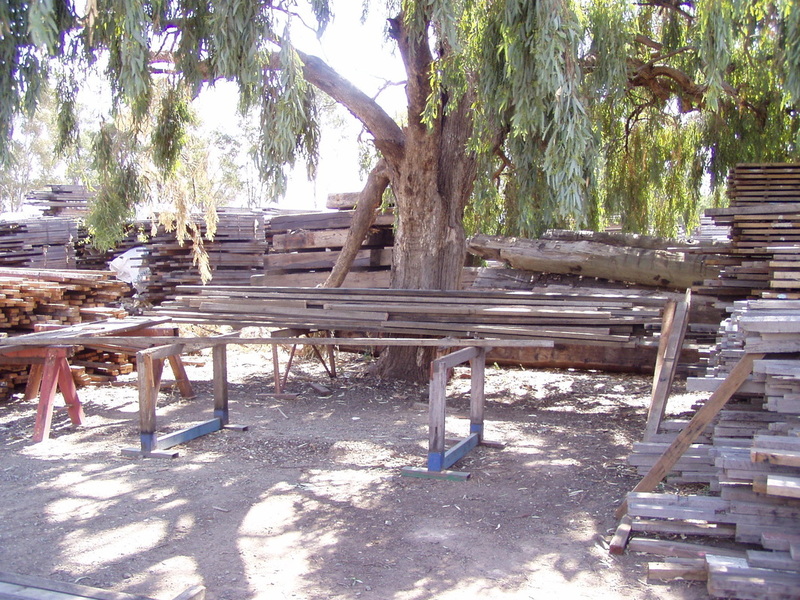 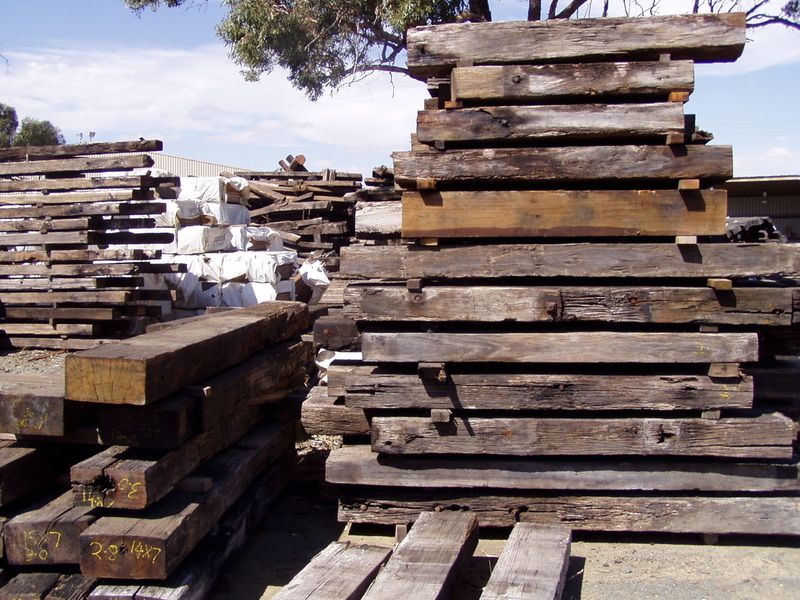 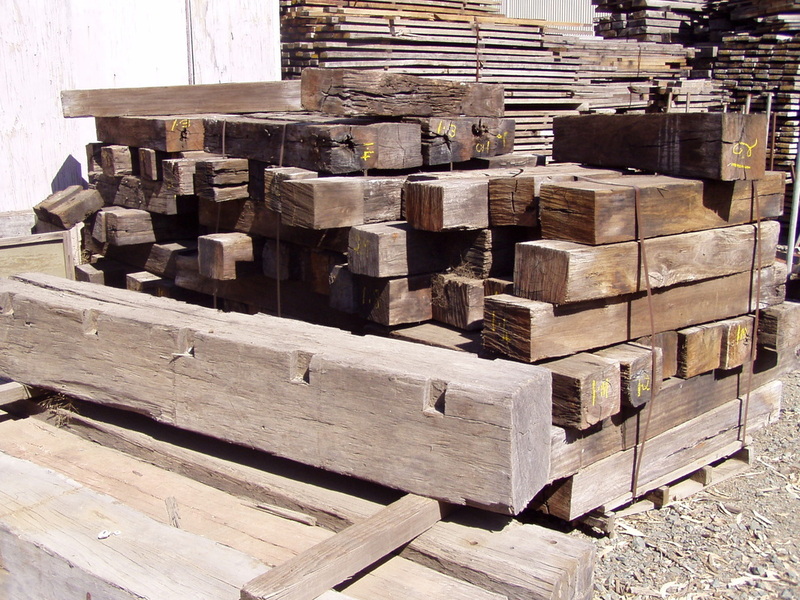 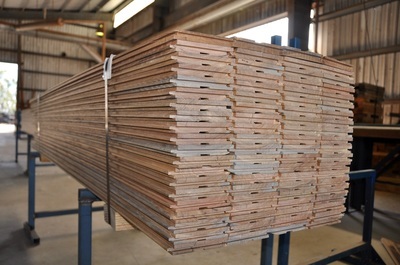 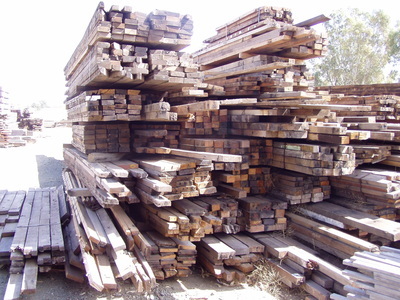 Some of our milling processes were invented in-house by Nullarbor in the earliest days of timber reclamation, however when the market necessitated, Nullarbor invested in state of the art re-machining processes to value add their extensive timber range. Our fully operational joinery and expert milling team ensure your product is treated and delivered to you with utmost respect for its best end use. 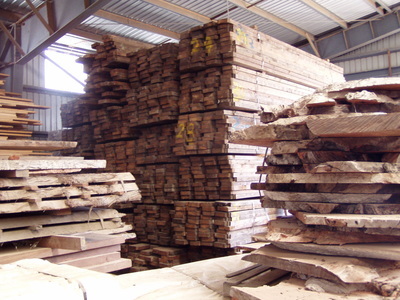 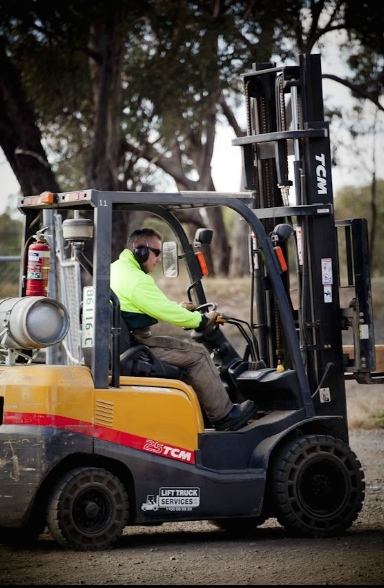 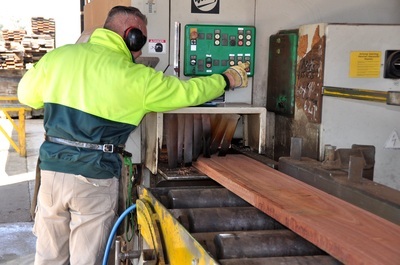 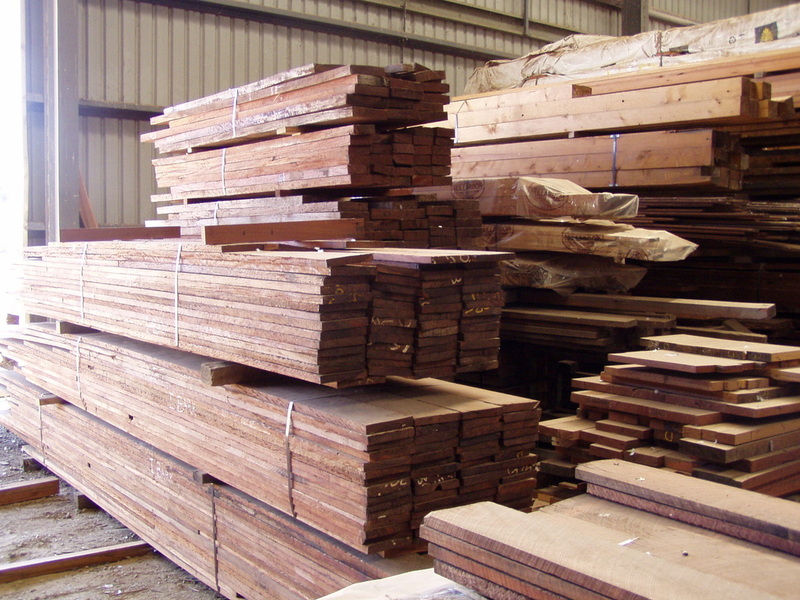 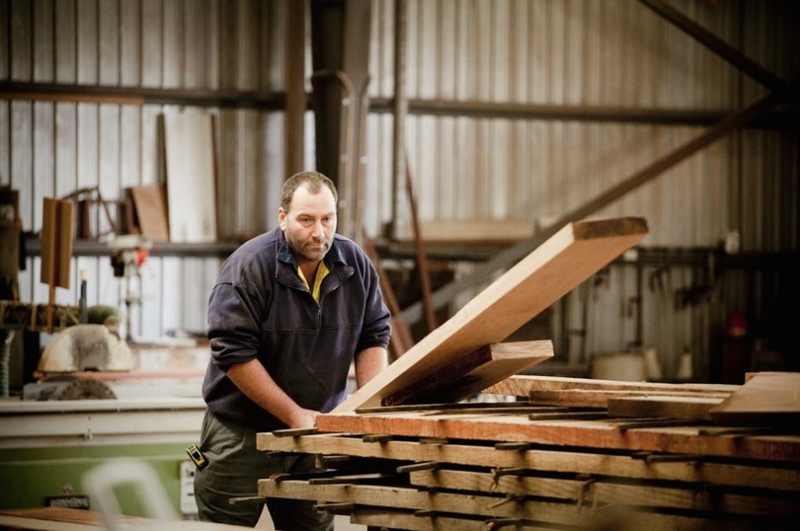 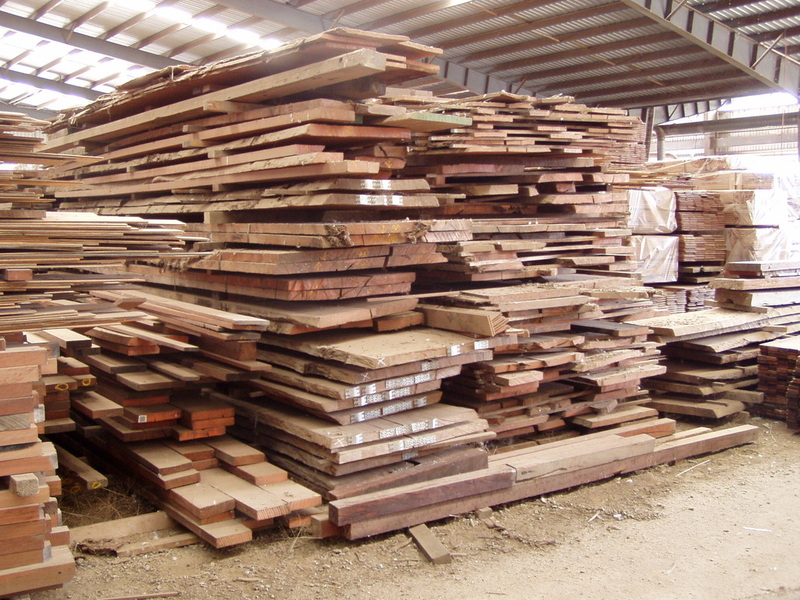 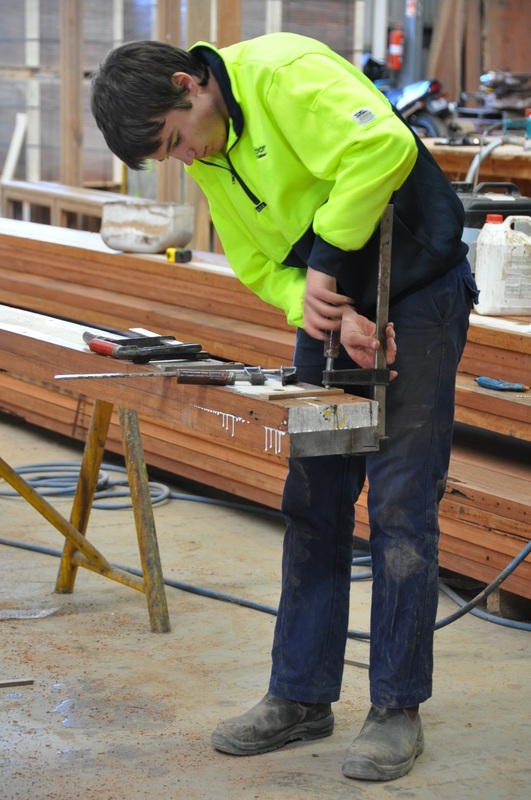 As expert timber millers for the past 35 years, Nullarbor offers an endless range of services to cater for value-adding both recycled and sustainable timber. 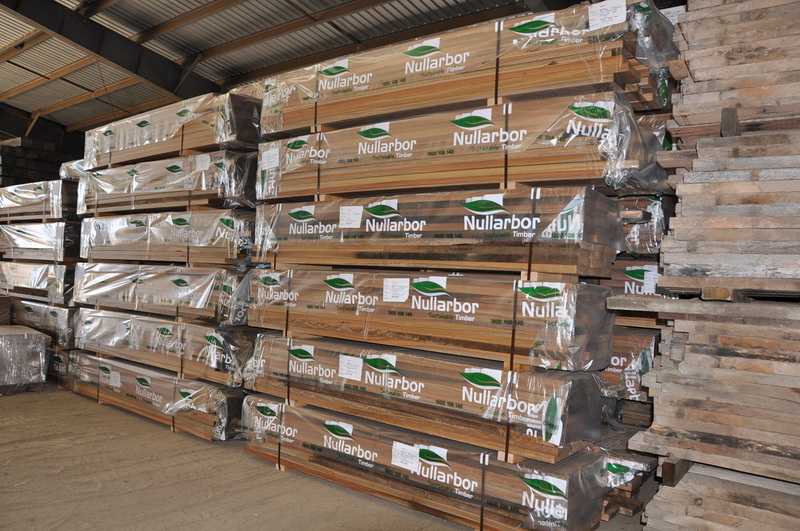 Nullarbor takes great pride in producing high quality timber products that meet quality control for Australian standards. 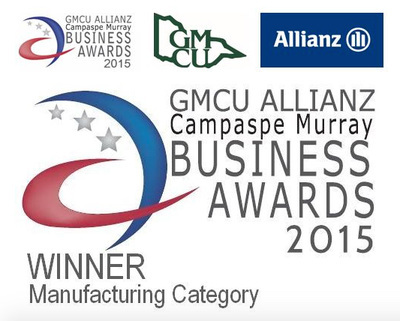 Timber Milling - precision machining with a maximum recovery rate. 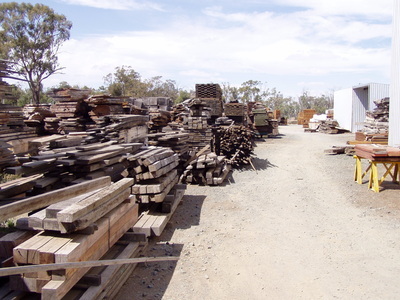 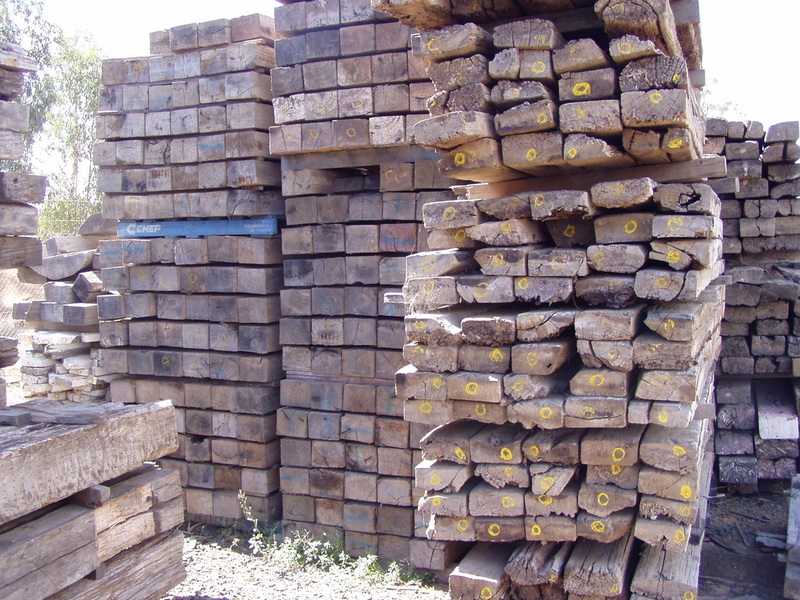 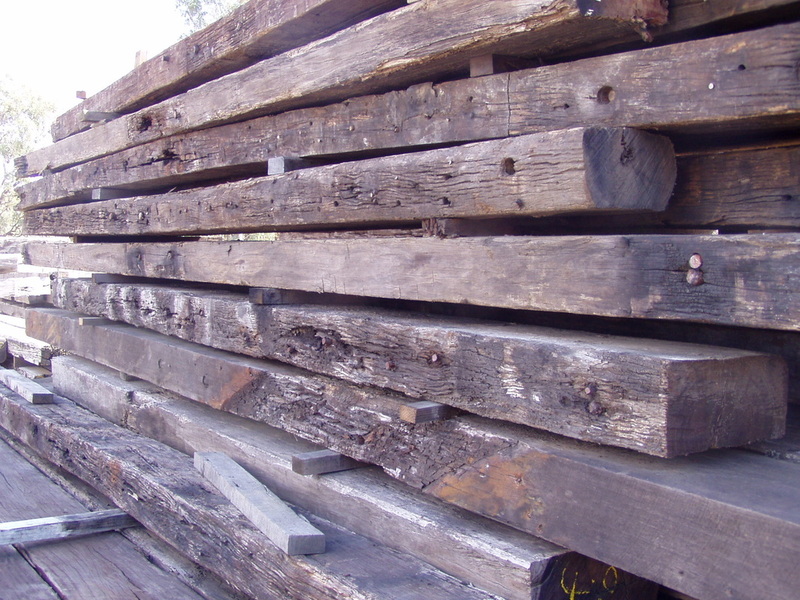 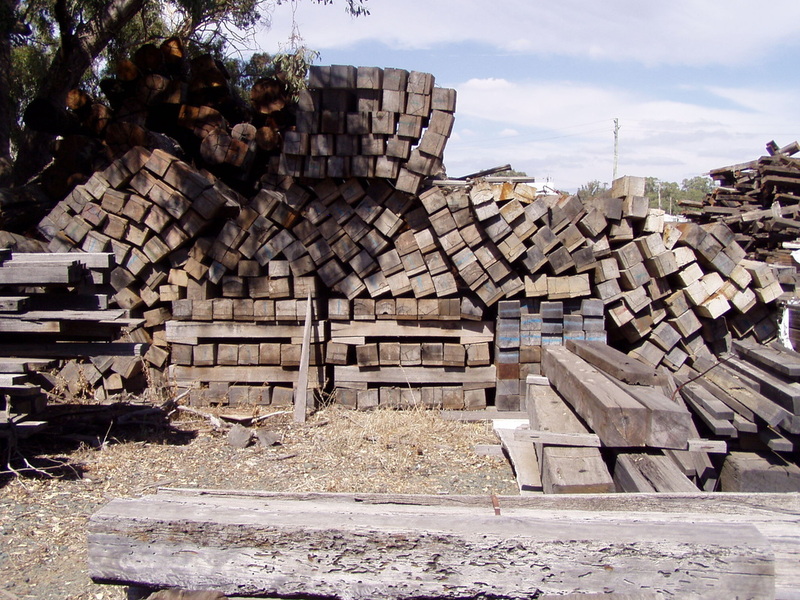 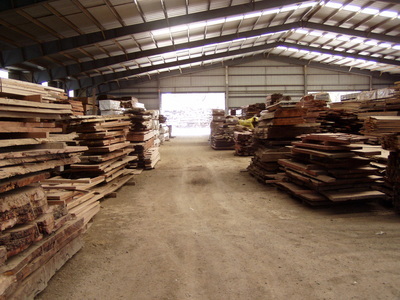 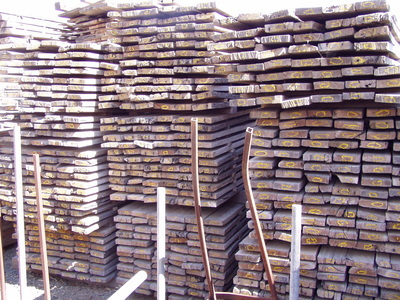 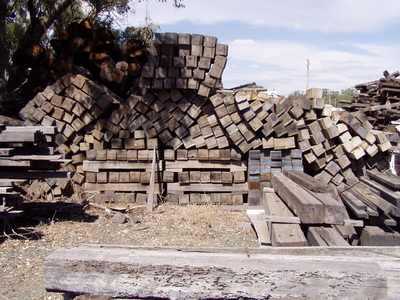 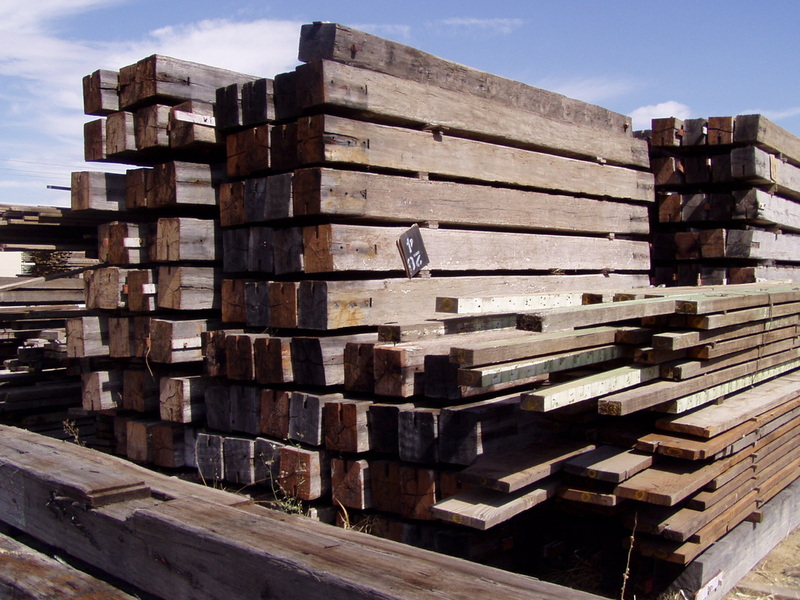 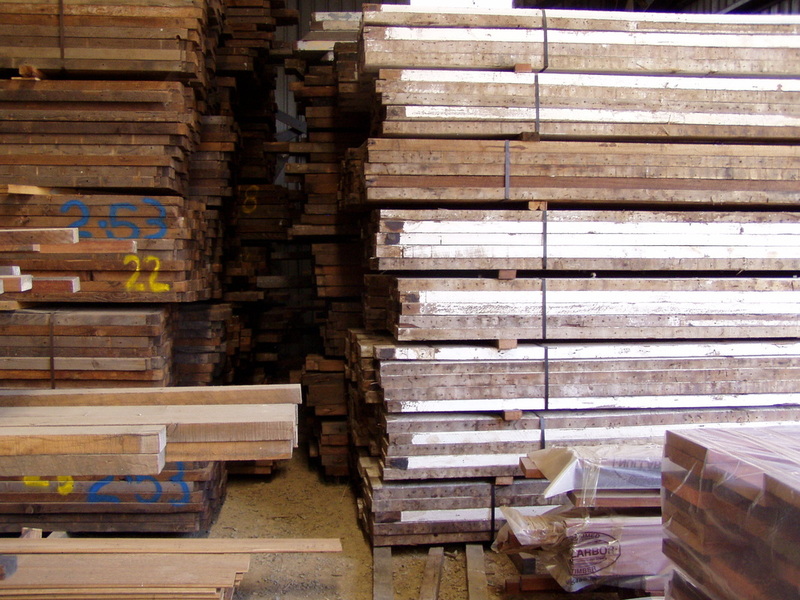 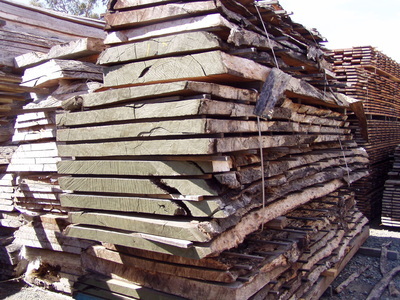 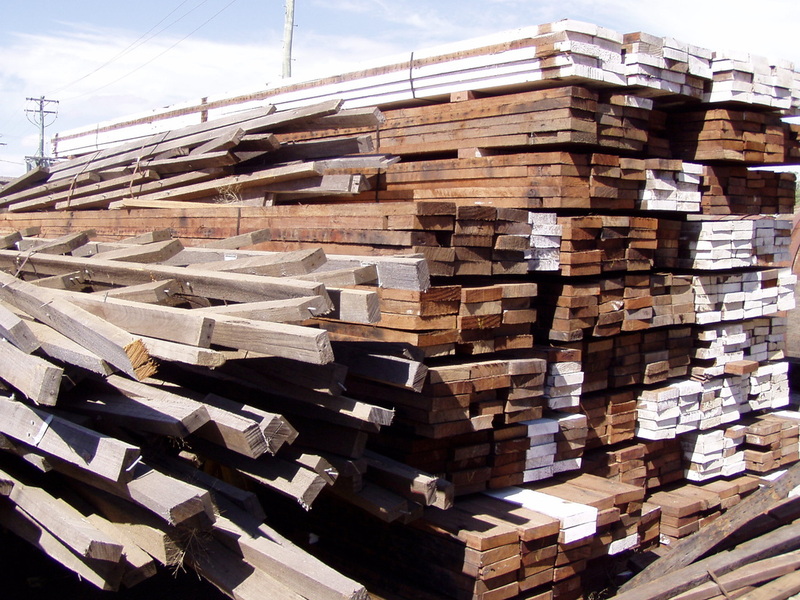 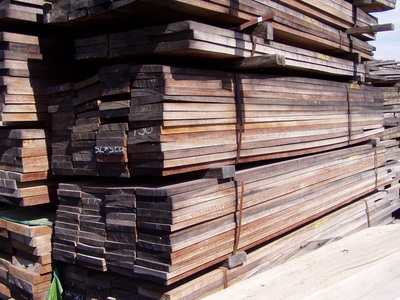 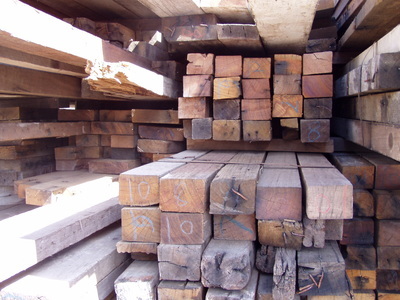 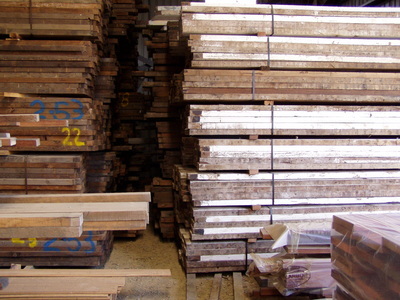 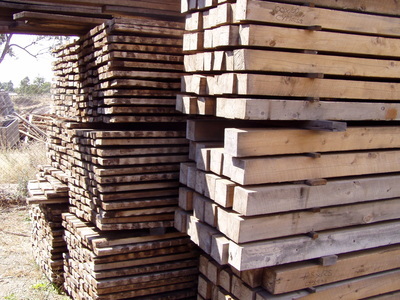 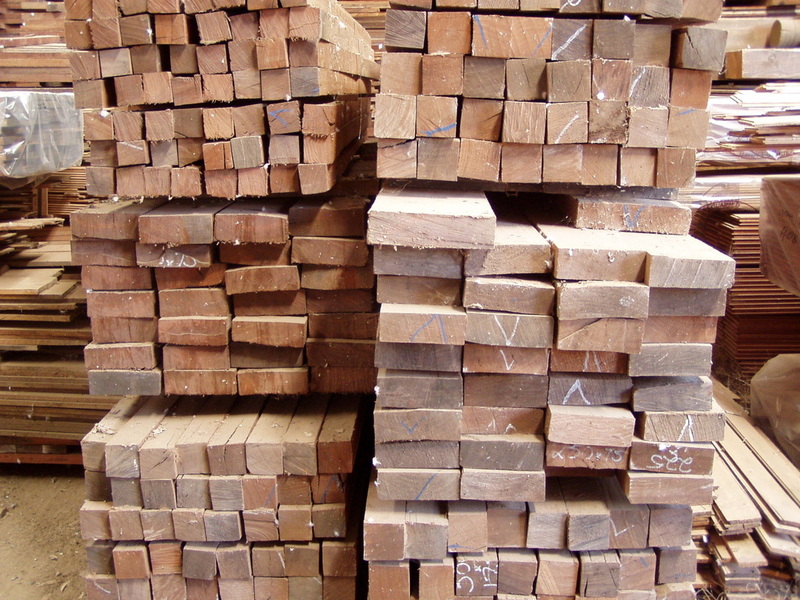 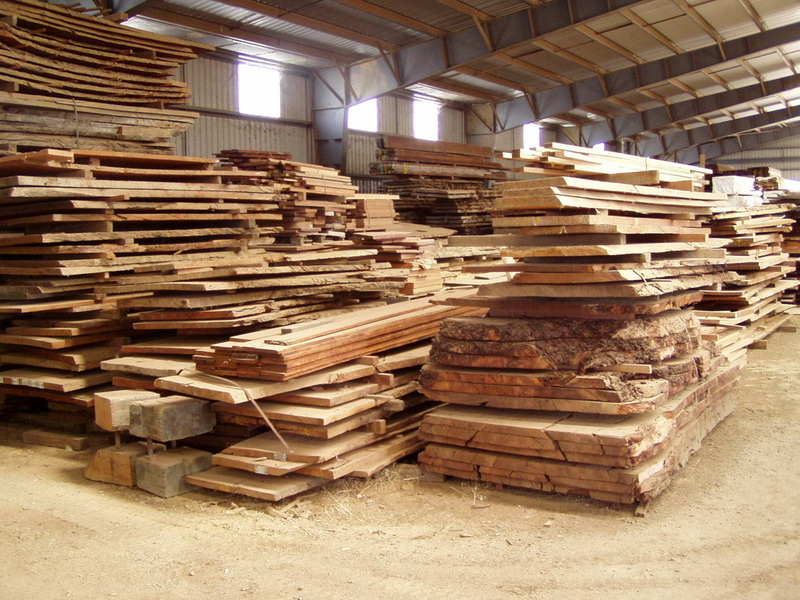 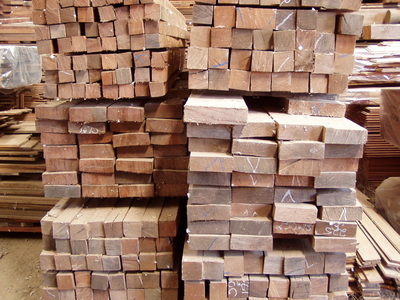 Over 35 years, we have amassed one of the largest stock piles of quality timbers, sourced from all over the country. 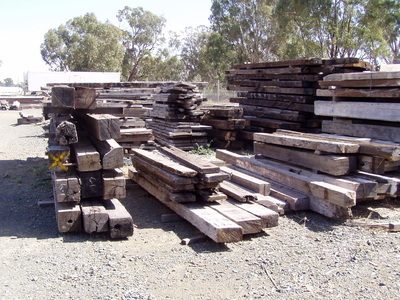 Rest assured that timber products purchased at Nullarbor have been stored with expert consideration to their best end use. 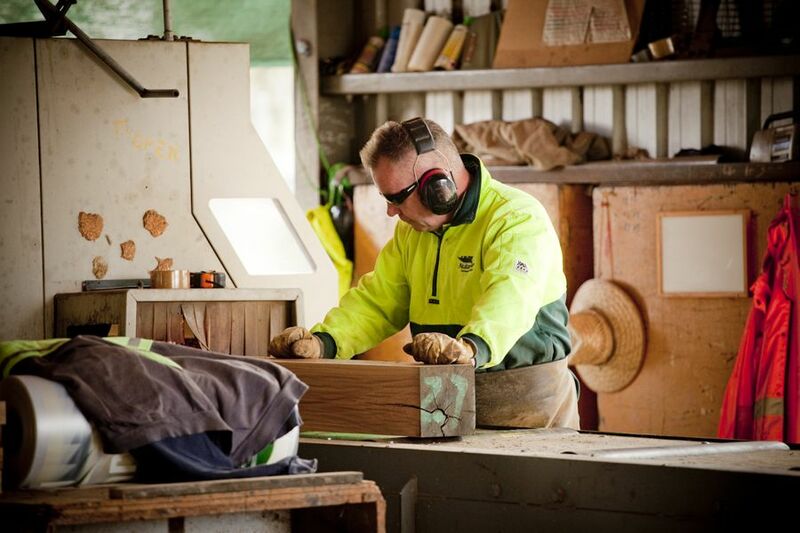 Our processing plant incorporates a state of the art joinery and boasts precision-focused milling equipment that is quite simply unable to be found anywhere else on the planet. 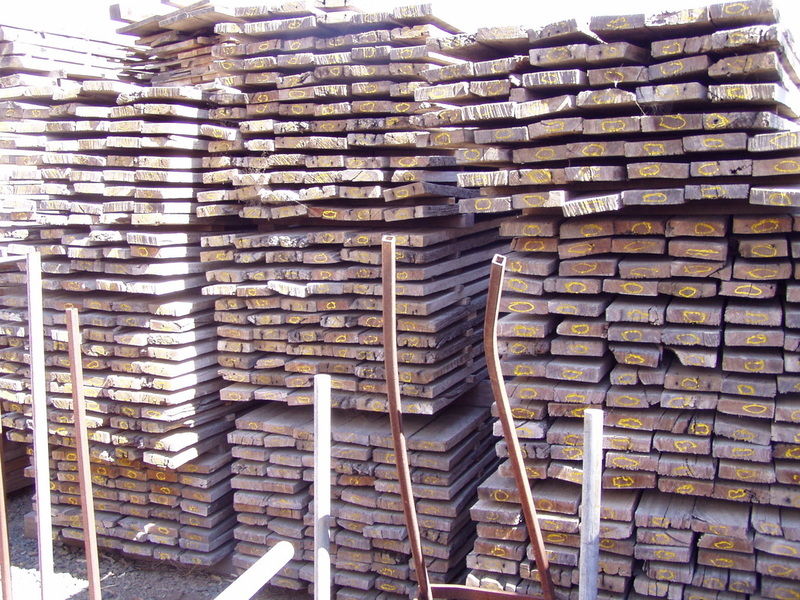 Our stock piles are regularly updated and added to. Hidden in vast corners of our extensive yard lie collections of seasoned timbers that have been intentionally kept in the shadows to be released to the consumer when the time is right. 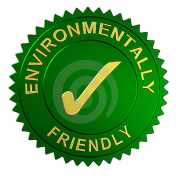 We encourage and welcome on-site inspections at our Moama Processing Plant & Melbourne Showroom.